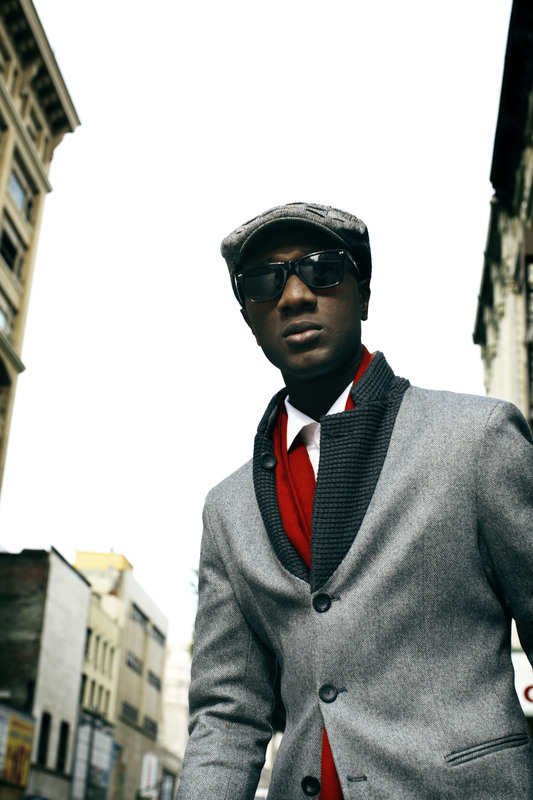 When West Coast-based R&B singer-songwriter Aloe Blacc comes on stage backed by his solid band, he presents a mix of modern and old-school vibe, showcasing his take on the classic soul revival that harkens back to the likes of Otis Redding, Marvin Gaye and other sixties pioneers, who Blacc openly acknowledges as influences. Though most of his tunes have more of an uptempo groove, some of the most exciting moments come when he slows things down and lets his voice out with gospel-inflected tunes, including a very personal take on Michael Jackson’s “Billie Jean” with an arrangement mostly based around the bass line, which makes the tune almost unrecognizable at first. One of his own gems is “Politician,” a funk-laden tune with a Motown feel, with Blacc’s lyrics questioning how a First World nation like the United States can have so much poverty, injustice and hunger. November 12, Schubas Tavern, 3159 North Southport, (773)525-2508, 10pm. $12.